When a judge sentenced Marcus Bullock to eight years in prison for carjacking, the teenager had every reason to believe his life was pretty much over. He was 15 years old, thrown into a pitiless and brutal penal system and largely cut off from the outside world. But he had one lifeline: frequent letters from his mother. Bullock survived incarceration, thanks to those letters, and never forgot what they meant to him. Now 37, he has co-created Flikshop, an app designed to facilitate communications between the nation’s 2.1 million inmates—who are not allowed to keep smartphones, tablets or computers in prison—and the loved ones (or kindhearted strangers) who want to stay in touch with them. 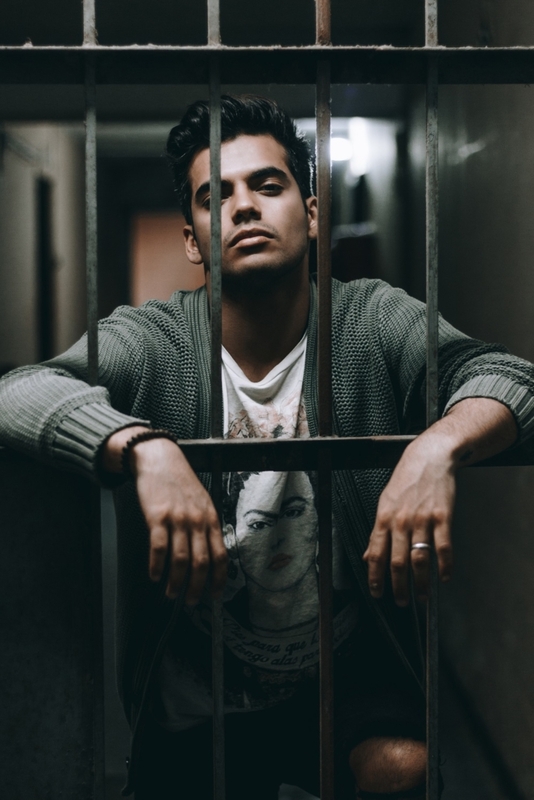 Since few people write letters anymore, the vast majority of prisoners languish in their cells without hearing much from their loved ones back home. No access to mobile devices means no Facebook, no Instagram, no texts or Facetime. But Flikshop offers an ingenious solution. Subscribers can send messages and pictures to inmates for 99 cents apiece. 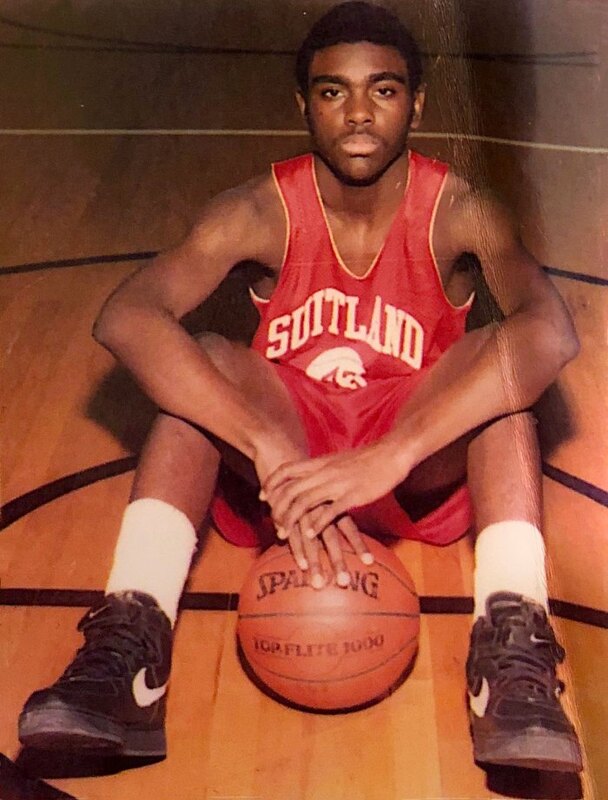 The photos and text are printed out in the form of picture postcards and delivered to inmates via snail-mail around the U.S.
Marcus Bullock as a high-school hoops player. Bullock has become an outspoken advocate for sentencing reform since his own release. He travels the country and speaks to audiences about his experiences in prison and his journey from ex-con to entrepreneur. The Flikshop app, meanwhile, has attracted some big-name investors, including John Legend and former NBA star Baron Davis. It also scored a $120,000 investment from Techstars, a worldwide network that provides funding and consulting support for startups ventures.